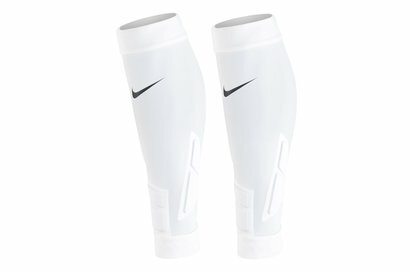 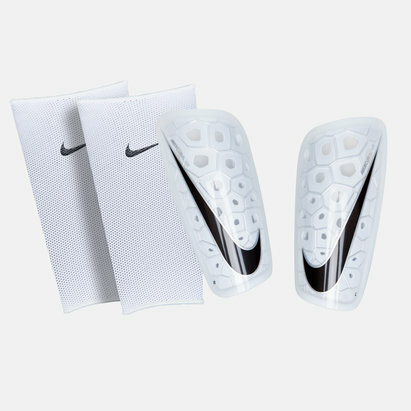 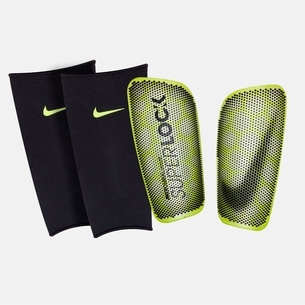 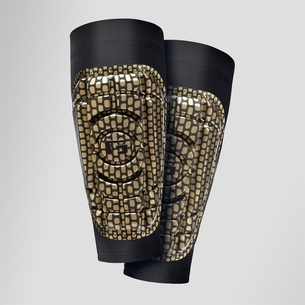 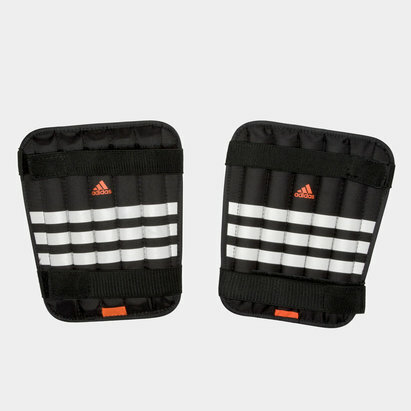 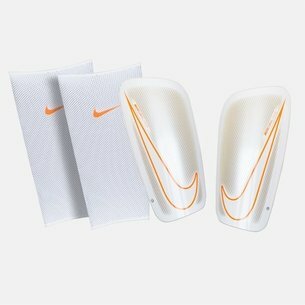 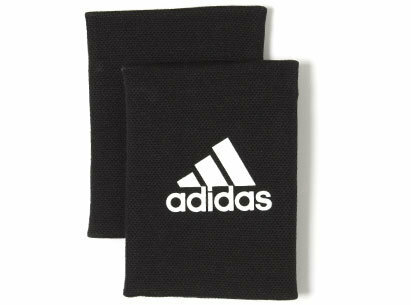 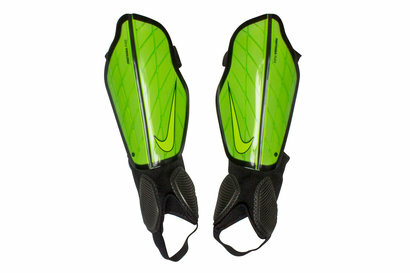 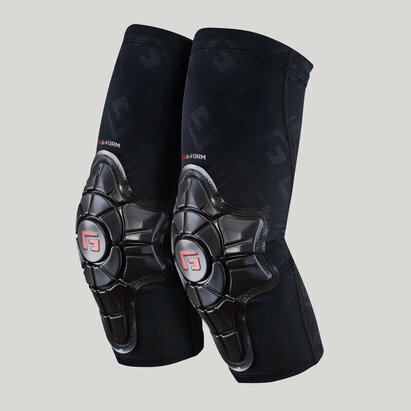 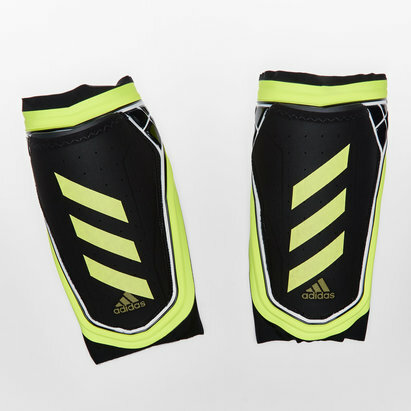 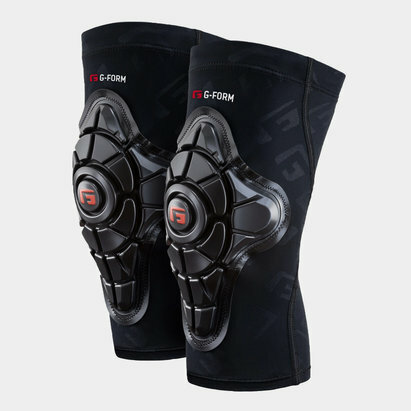 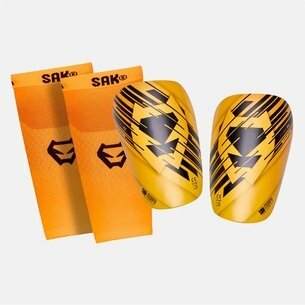 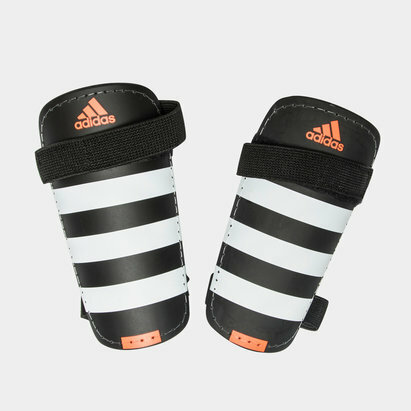 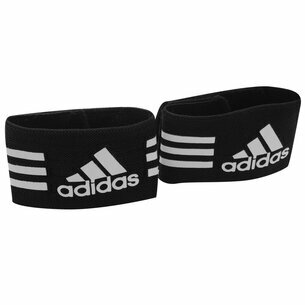 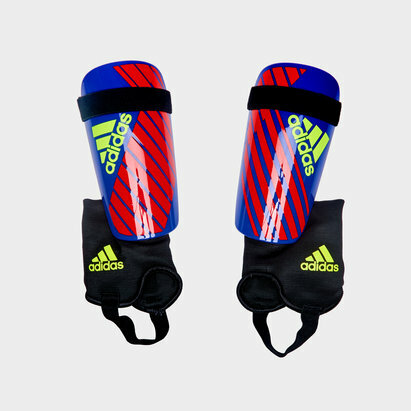 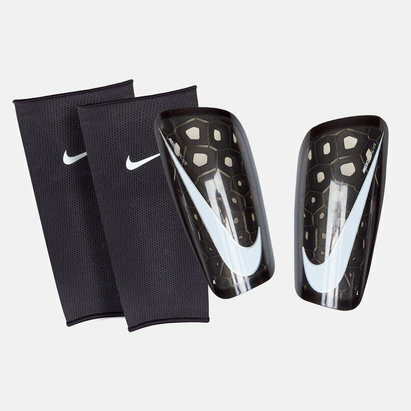 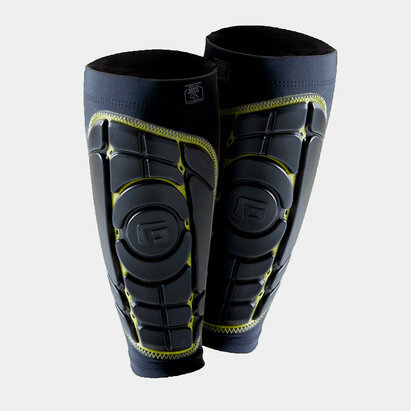 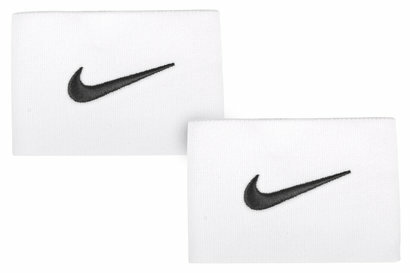 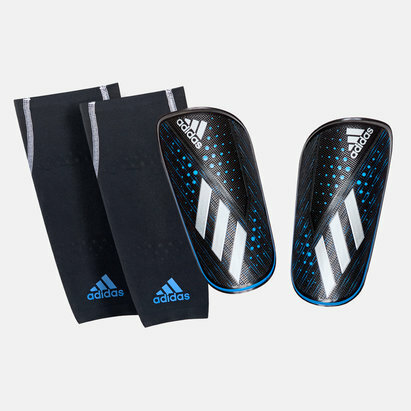 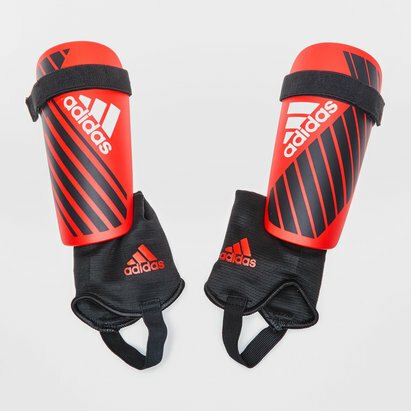 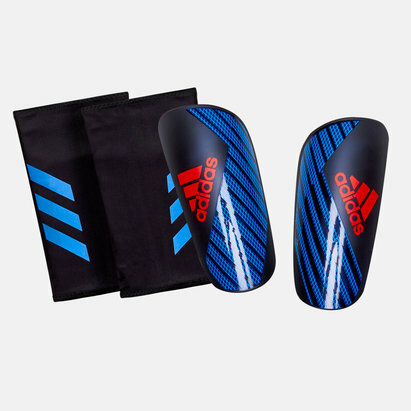 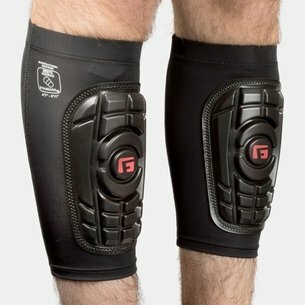 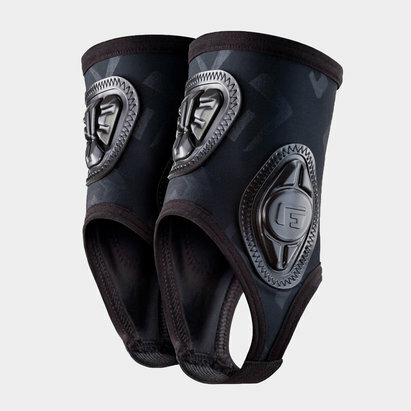 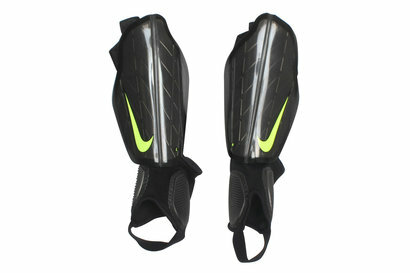 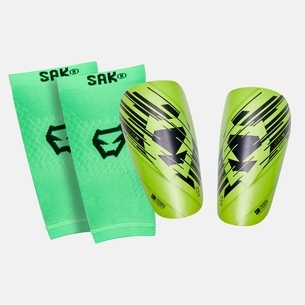 Stay protected on the field with shin pads from Lovell Soccer. 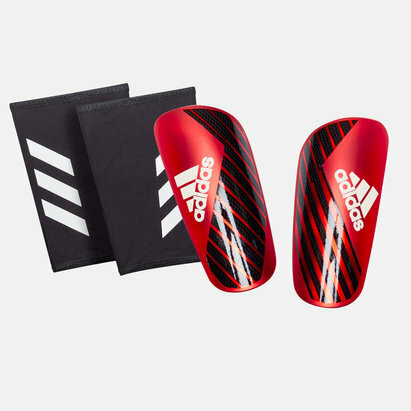 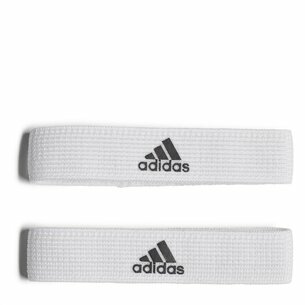 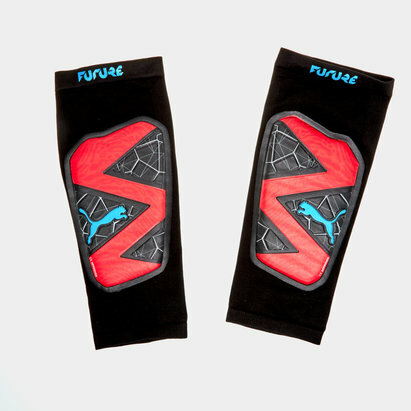 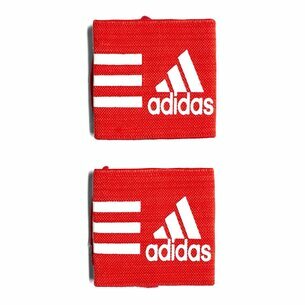 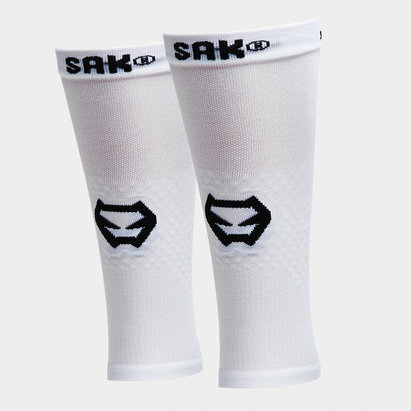 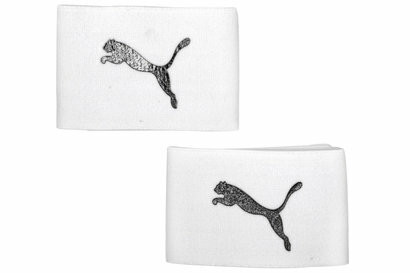 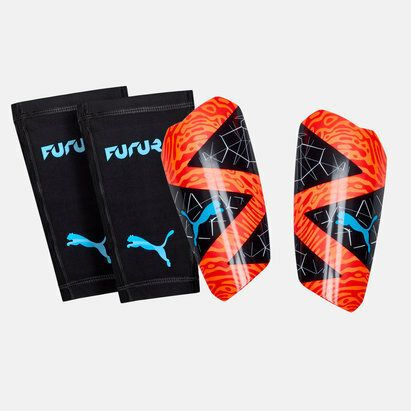 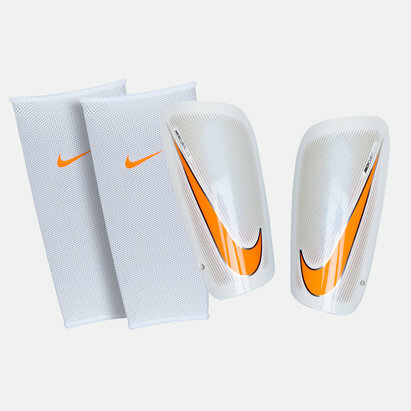 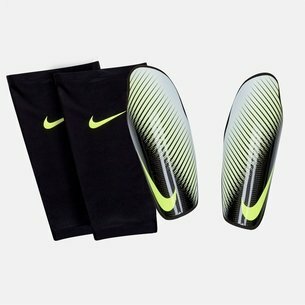 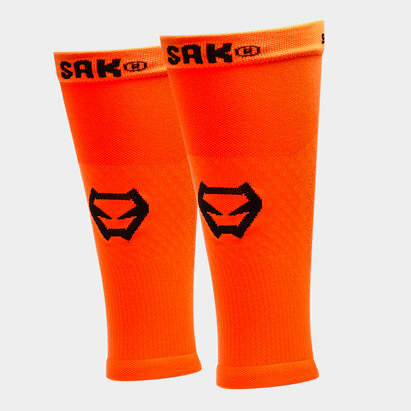 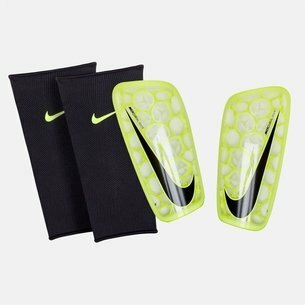 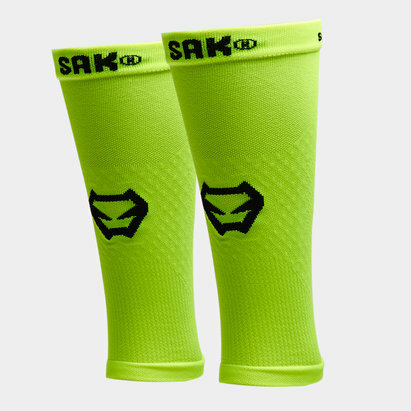 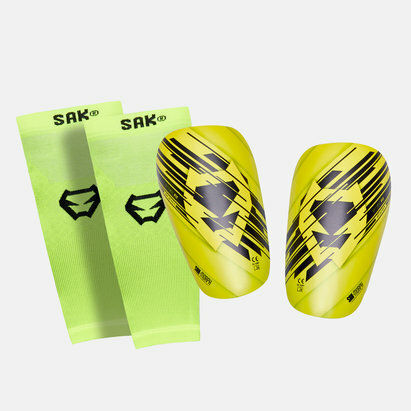 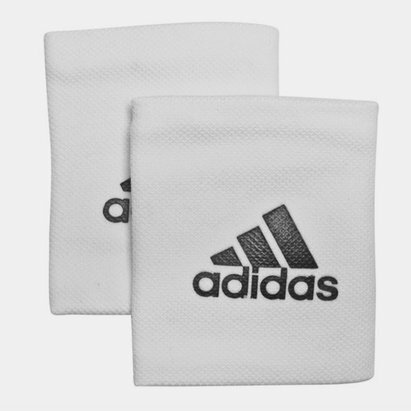 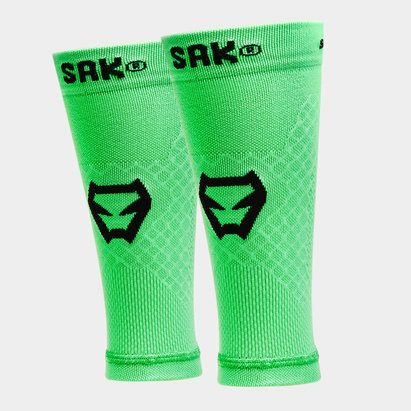 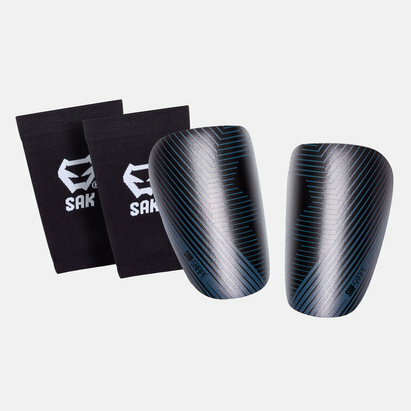 In our range of shin pads, you'll find products from leading designers - including such iconic brands as Nike, Puma and adidas shin pads. 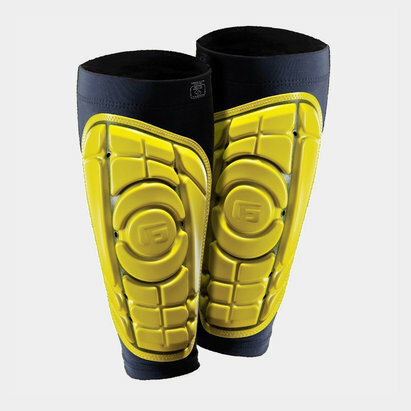 Browse the Lovell Soccer shin guards range today.